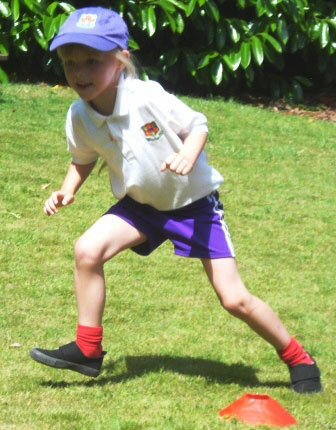 This week, our youngest infant school pupils have enjoyed their very own sports’ days at Billinge House. On both days, their parents came to cheer them on and even joined in for the parents’ races. Despite the rain on Thursday morning delaying the Pre School sports’ day until Friday afternoon, both year groups had a lovely time running around and cheering on their classmates in the sunshine.